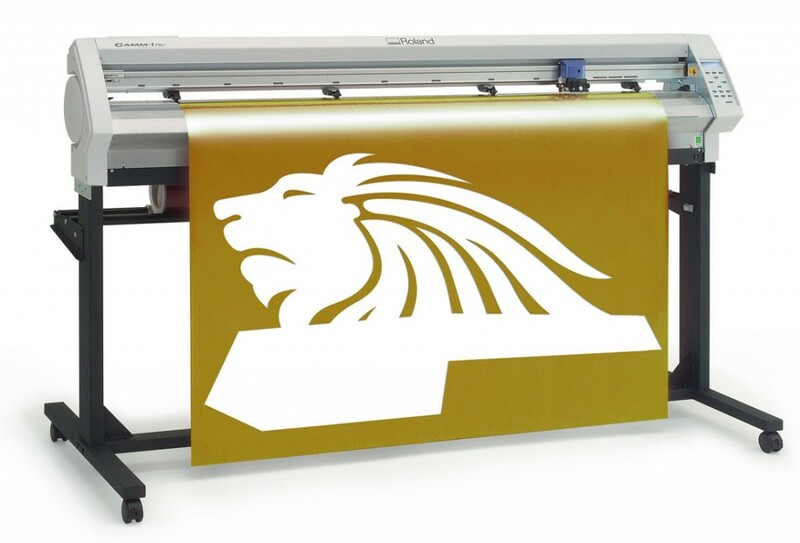 We offer vinyl stickers either cut-out or kiss-cut around the image. 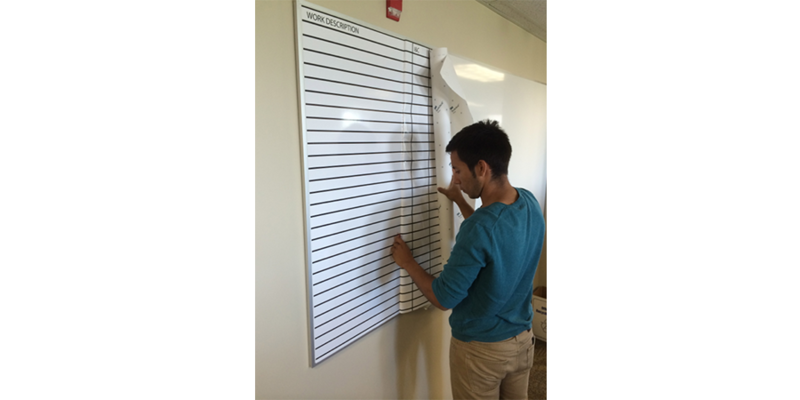 We can create both small and large, in a variety of colors. 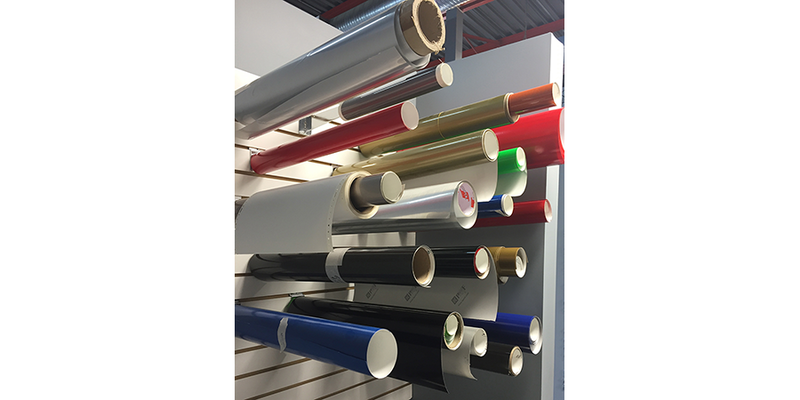 The vinyl comes in a gloss, matte, reflective, or florescent finish. 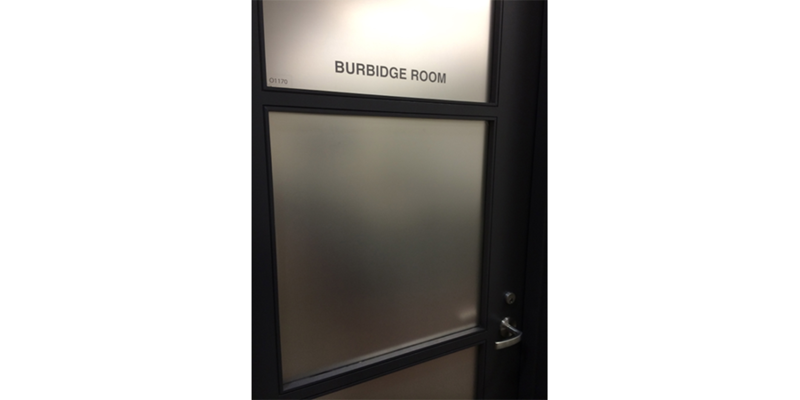 We also offer window frost for glass or acrylic. 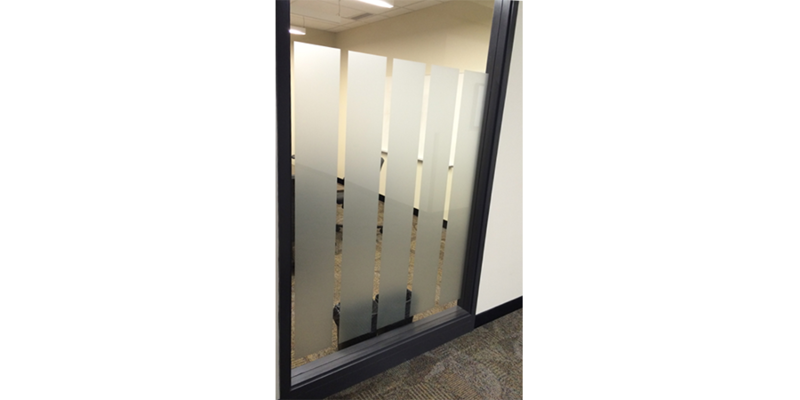 We can either apply frost with designs cut-out to showcase images or cover the window to reduce visibility.